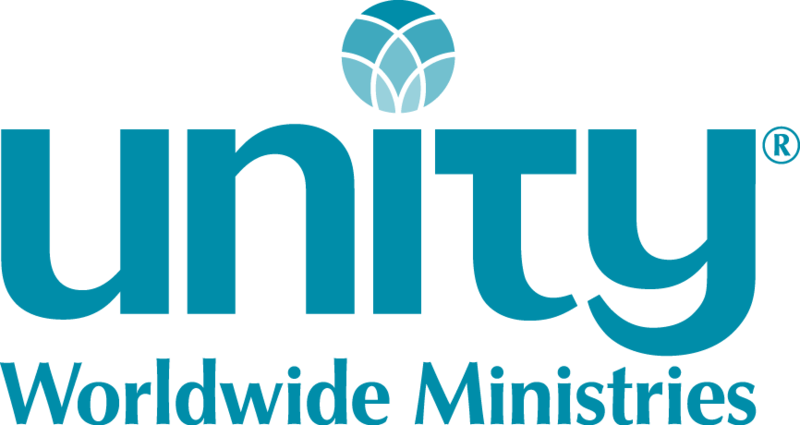 Unity Church of the Cumberlands located in Cookeville, Tennessee, is seeking a dynamic leader for our Senior Minister. This thriving ministry has been established for well over 20 years. We have an active congregation of 60 members with regular attendance among members. We are a dedicated, passionate, and caring congregation which practices and lives by the TRUTH of the principles taught in Unity! Many guest speakers and new visitors comment on how warm and welcoming our congregation is, and they feel the love upon entering. We are financially stable and continue to plan for property and building improvements. We have a thriving youth ministry. We are ready to continue to grow and spread our vision of being “a beacon of spiritual light and joy that shines thru us to all the region and the world!” We welcome all in a warm embrace. Welcome home. Please submit recordings or links to talks with application.